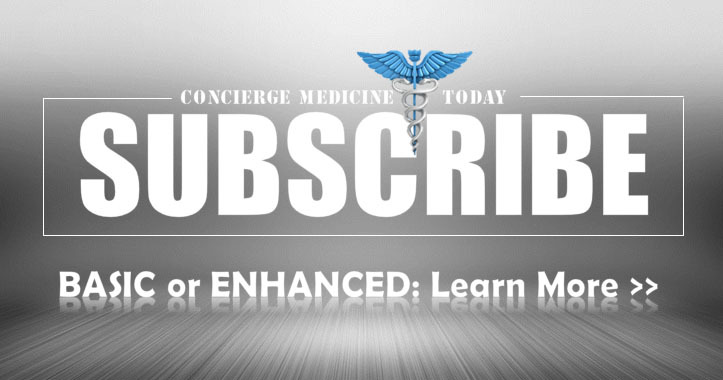 December2018/January 2019 Edition | © 2019 Concierge Medicine Today, LLC. Concierge Medicine Doctors and Membership Medicine programs have become more popular in the past five to ten years, particularly in middle-class and upper middle-class suburban and metropolitan marketplaces. These subscription-based, membership medicine business models primarily in family medicine and internal medicine [but some specialties as well] serve as a lifeline for Patients with chronic conditions that require more time and attention from their Doctor. 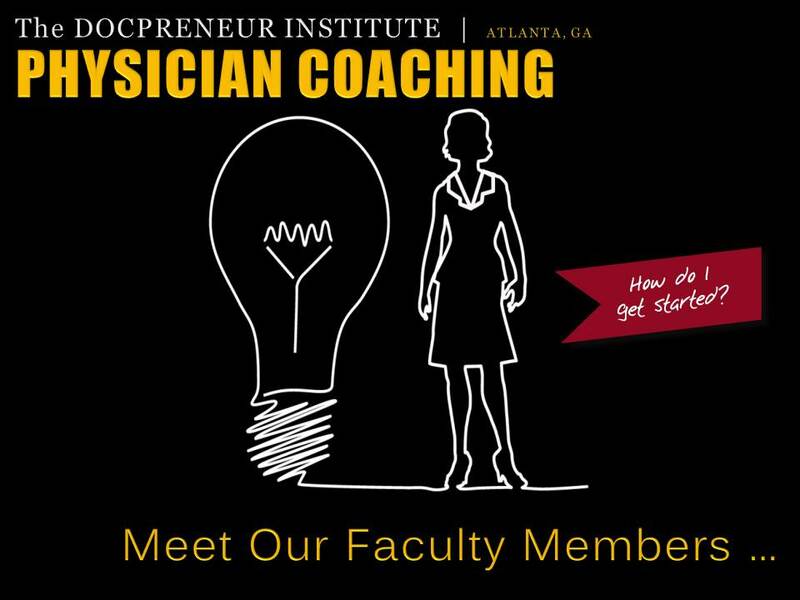 These Physicians are entrepreneurial, respected by their peers, hospitalists, surgeons and specialists alike. 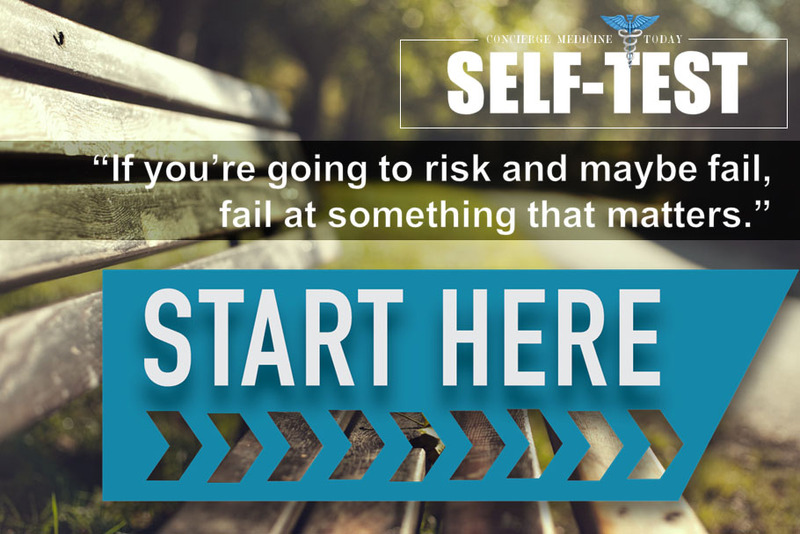 They are often recognized as healthcare’s most forward thinking sub-set of Physicians. They’re innovating constantly, looking and actively implementing new ideas into the practice and delivery of medicine and viewed as healthcare’s earliest adopters precision of genomic medicine, advanced precision medicine testing and preventative lifestyle programs. 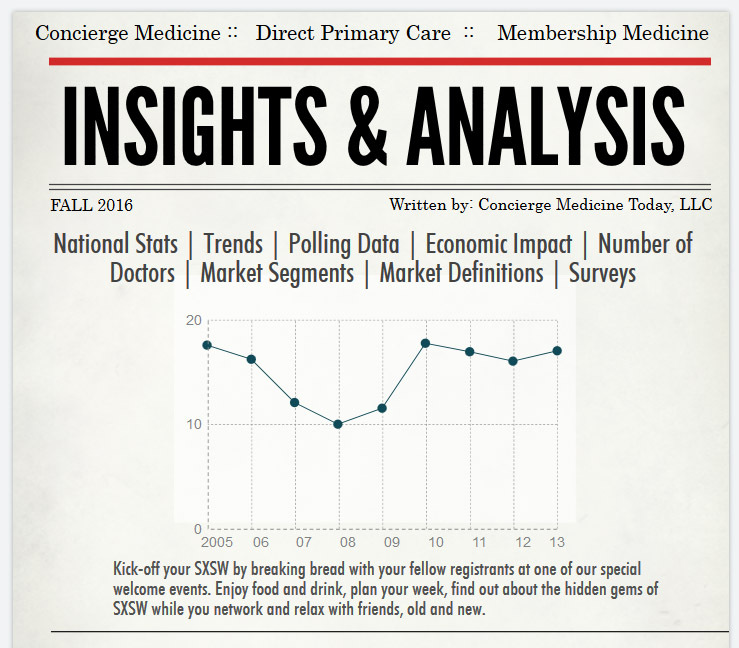 Total Number of Physicians for industry: Industry sources from within Concierge Medicine, Membership Medicine at-large and the Private, Self-Pay and Cash-Only healthcare delivery sectors confirm there are between 5,000-6,000 and upwards of 20,000 private medicine physicians nationally. Why such a wide gap in numbers? Well, since there is no federal registry or official national database of these physicians utilizing these subscription-based or cash-only healthcare delivery business models across the U.S., it is difficult to accurately track and approximate a precise number. According to the independent industry trade publication, Concierge Medicine Today and its multiple sources these figures still only represent a small percentage of the roughly 923,308 total licensed physicians in the U.S., that actively practice medicine today. However, Concierge Medicine’s customer service influence, respect among peers and care quality continues to rise in popularity. Overall, Concierge Medicine is thriving in metropolitan markets. Concierge Medicine continues to grow at a moderate and acceptable pace each year with physician earnings increasing gradually. 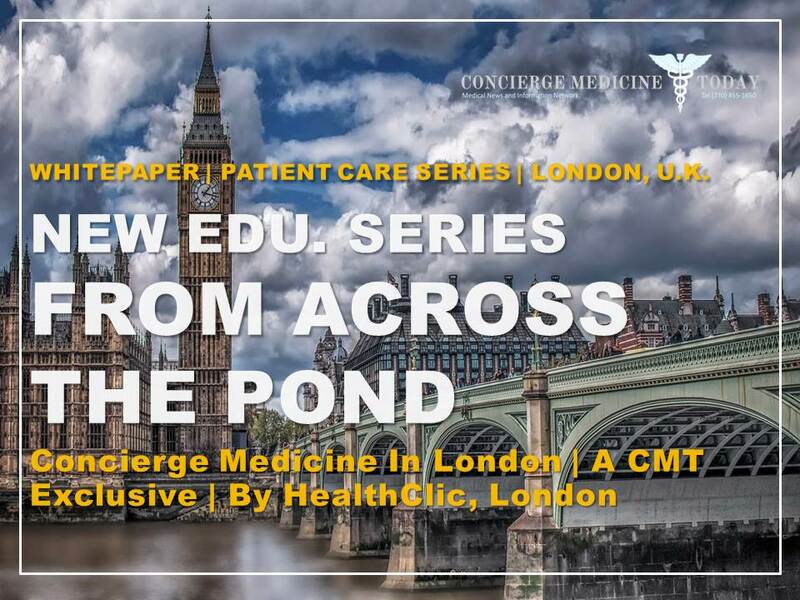 We (Concierge Medicine Today) concur with other outside thought leaders, surveys, industry consultant observations and many industry thought leaders estimates that moderate and gradual growth will continue each year in Concierge Medicine. 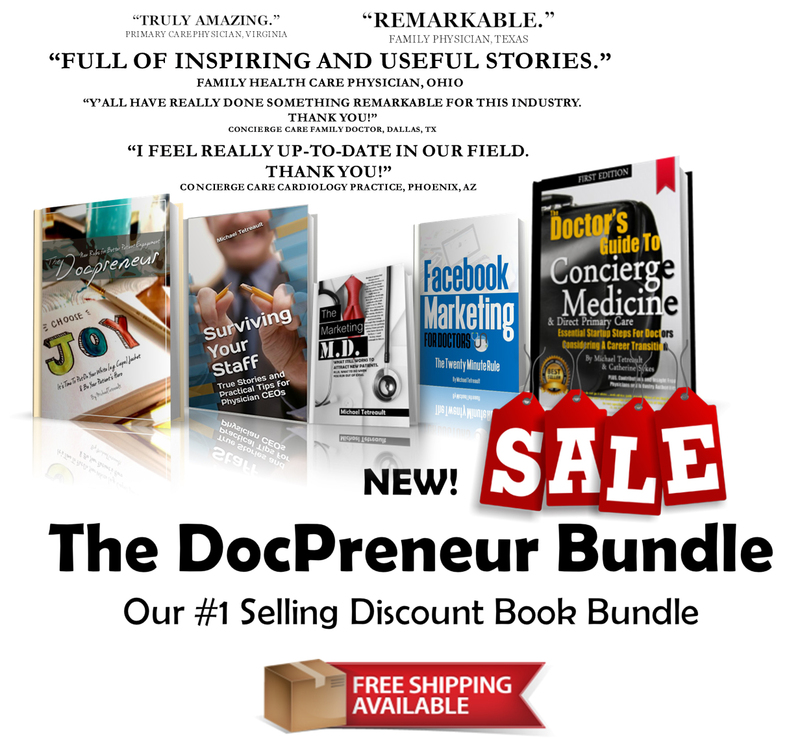 Furthermore, industry consultants tell us they continue to field more and more physician inquiries from entrepreneurial-minded doctors (from across the U.S.) about their business model options which supports a moderate and conservative growth pace. Additionally, industry experts and observers also tell Concierge Medicine Today that they believe growth in the provision and implementation of private, subscription-based healthcare delivery services is between 3% to 6% each year and has been primarily in the areas of internal medicine and family medicine. Infographic Polling Data By Concierge Medicine Today, (C) 2016 | Photo Credit: City of Toronto Archives. 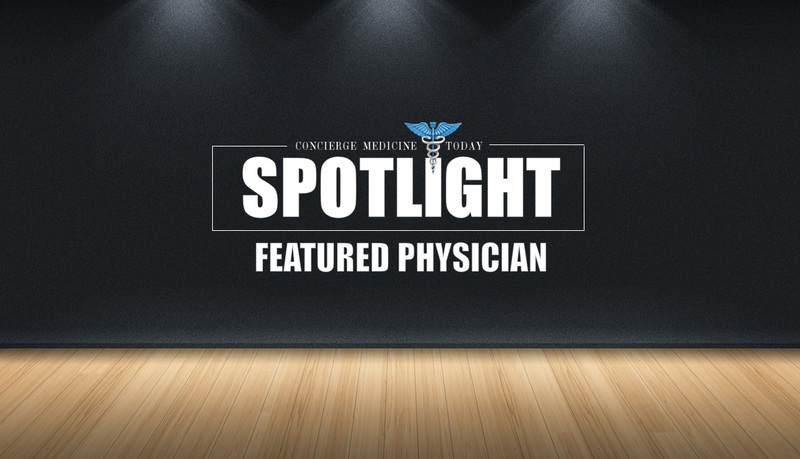 Specialist Entry Into Concierge Medicine, High-Touch Membership Medicine Delivery and Business Models Becoming More Popular: Specialty Physician interest, entry and participation is also on the rise in Concierge Medicine/Membership Medicine as well. A notable observation in 2018 alone is that Endocrinology, Oncology, Cardiology and Pediatric are all seeing slight increases in 2018 when compared to prior year polling data. The latest polling figures among specialty Concierge Medicine Physicians from 2014 to 2018 finds a nearly 6-7% increase in the amount of specialists now in Concierge Medicine. 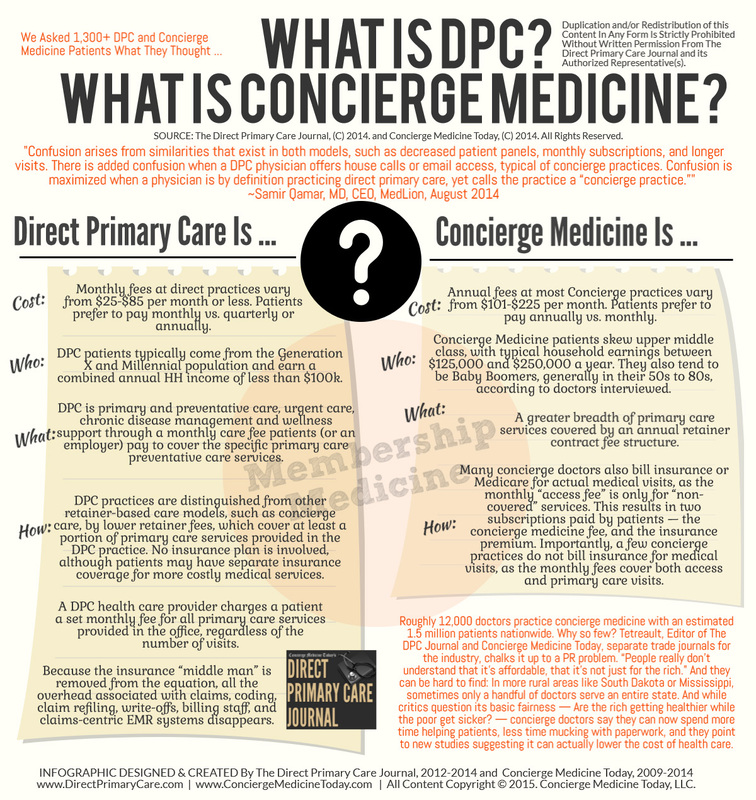 Concierge Medicine Today also cautions that there is no way that Internet directories, Google searches and polling on the Internet can or will result in an accurate head count of these subscription-based business model physicians. Therefore, many of these common questions are left up to industry thought leaders, examiners and Physicians in the space to accurately estimate and discuss about the history and future of this important, trend setting Membership Medicine space. 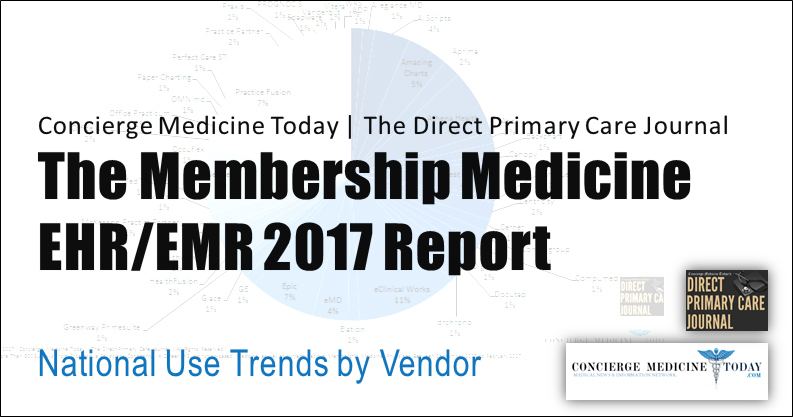 Each Year, Concierge Medicine, Precision Medicine and Membership Medicine Physicians gather. 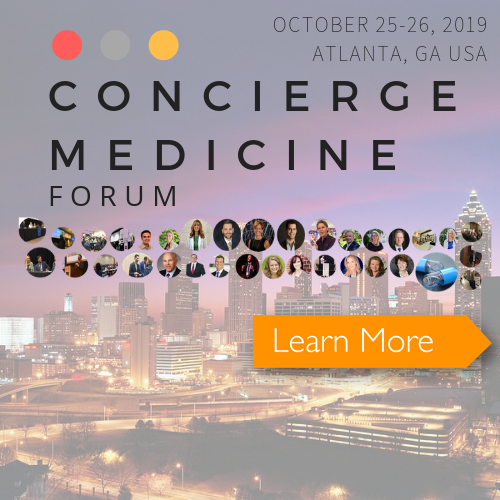 Photo Above: Dr. Kyra Bobinet, CEO of engagedIN and Keynote at the 2018 Concierge Medicine FORUM in Atlanta, GA, October 25-27, 2018. 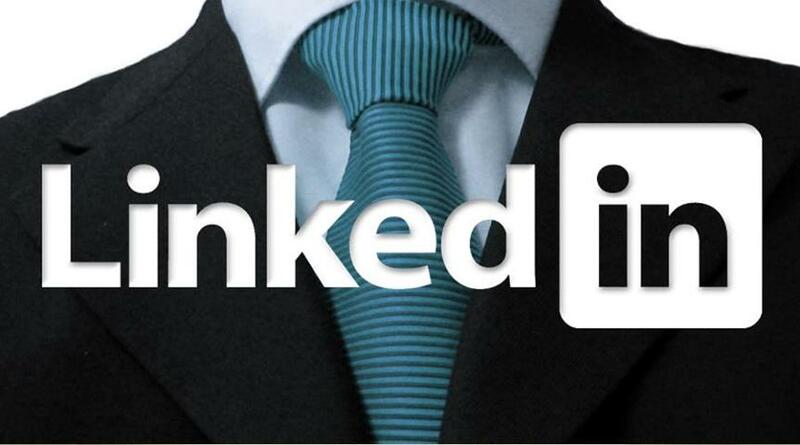 Question: 10 Years After Opening Your Concierge Practice, Would You Say That You Are More or Less Satisfied Than Practicing In A Traditional Manner? 55% of concierge doctors across the U.S. state they are very satisfied with their decision to enter concierge medicine and would make the same decision. 27% of concierge doctors across the U.S. are somewhat satisfied with their decision to enter concierge medicine but would make the same decision. 18% of concierge doctors across the U.S. are not satisfied with their decision to enter concierge medicine and would not make the same decision. 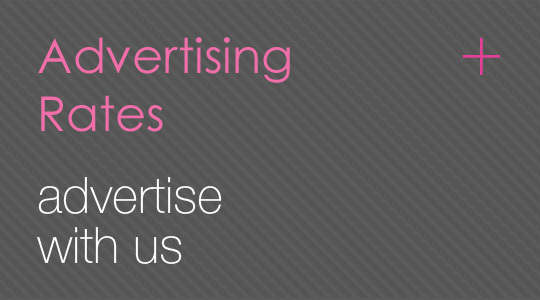 “Patient Satisfaction in the field remains exceptionally high. 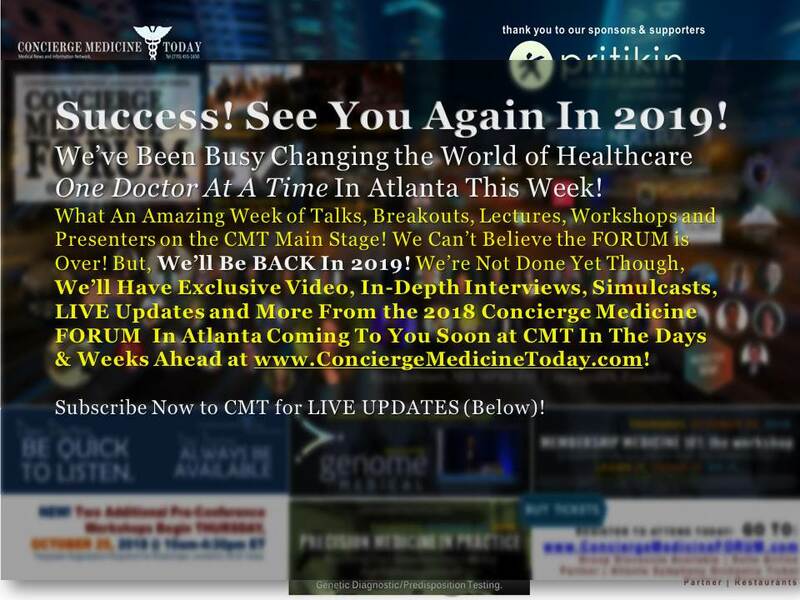 Attitudes toward Concierge Medicine have undergone significant and positive changes since the signature of the Affordable Care Act in 2010.” ~Michael Tetreault, Editor, Concierge Medicine Today. “The accuracy of whole genome sequencing is quickly improving and the cost is quickly dropping. Within the next couple of years, this technology will most likely be widely used by Concierge Physicians in the daily clinical care of their patients,” said Michael Tetreault, Editor of Concierge Medicine Today in a press release. The Concierge Medicine Physician can, should [and currently is] acting as the informed fiduciary, shepherding the patient treatment process so as to make informed decisions with actionable data, together, with their patients. Advanced DNA research and whole genome sequencing have powerful applications, says trade publication, Concierge Medicine Today. 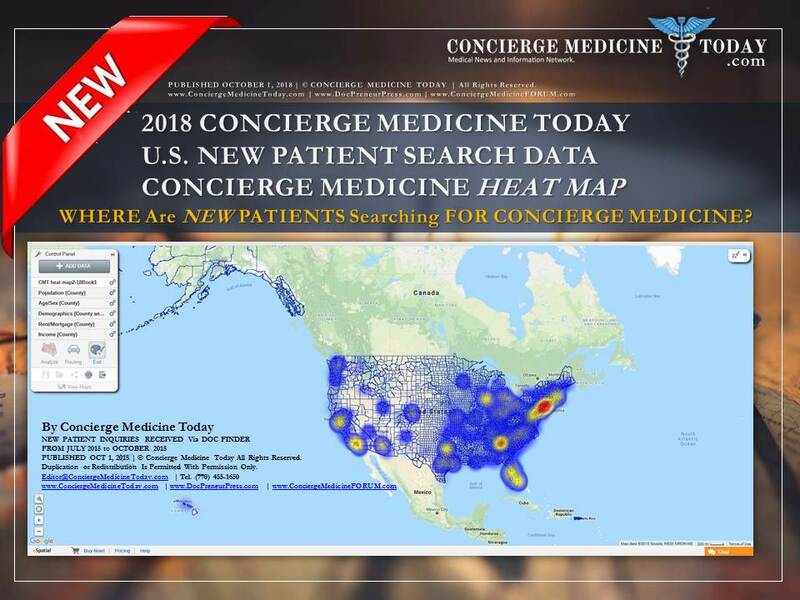 Companies see Concierge Physicians as the ideal delivery model, allowing people to learn more about their DNA and make informed, data-driven decisions under the direction and support of their involved [Concierge] physician, to live a healthier life. 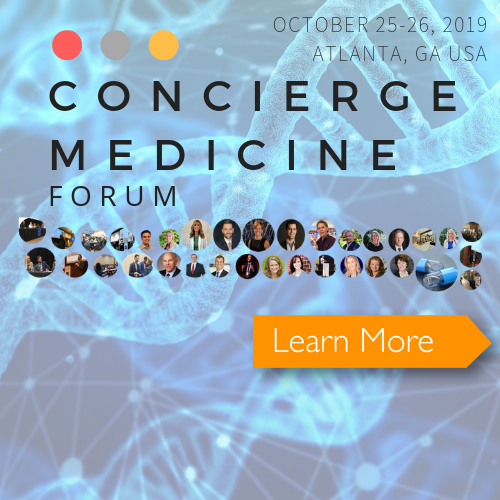 Concierge Medicine Today advises this should be accomplished through physician involvement and technology that integrates genetic data into software applications [apps]. Software apps are now available that analyze genetic data and transform the data into actionable information that can have a real impact on health. Colby notes, whole genome sequencing allows him to “cast a wide net” by generating a tremendous amount of genetic data. He then uses apps at Sequencing.com that analyze the data and provide straightforward reports focused on relevant, actionable findings. He also noted that there are five questions you [patients and physicians] need to ask in order to assess the quality of the outcomes data: (1) The credibility of the laboratory doing the testing; (2) What types of diseases are included in the test; (3) How thoroughly does the test actually evaluate risk for each of the diseases; (4) Whether the information is provided in a way that makes it actionable; and (5) Will the results be delivered in a format that is straightforward and easy to understand? Use of Quality Scores for Hospitals and Surgeons based on Medical Performance and Evidence-Based Medical Outcomes. Read the OFFICIAL POSITION, STATEMENT: Use of Quality Scores for Hospitals and Surgeons based on Medical Performance and Evidence-Based Medical Outcomes. Outcomes-based scoring is quite complex. The data on readmissions and patient mortality inside a hospital require no subjective interpretation, the data on complications however, is not as clearly documented. This is due to recording complications that require individual judgment. Coders, healthcare professionals and their patients may differ in their interpretation of events. As a result, complications may be recorded differently across facilities (or even by different coders within the same facility). Furthermore, even if codings were consistent, the codes themselves do not always separate a mild complication (like a simple infection) from a serious one that requires greater medical attention (like sepsis). Therefore, a time-tested, peer-reviewed methodology to account for complications must be integrated into Surgery Quality Scores. Based on currently available data that are reported by hospitals, key measurements critical for evaluating quality should include: mortality; re-admissions; and complications. CMT continues to support health care professionals and their patients in promoting and advocating for the transparency of information and trust that comes with having clinically driven, scientifically valid and weighted calculations pertaining to quality and making that information available and accessible to patients in a simple to understand format. Concierge Medicine Today (CMT), the premier trade publication in Concierge Medicine, released a statement in late 2017 and again in early 2018 into the hands of physicians and lawmakers which discussed the Support for laws that encourage patient choice and physician independence. 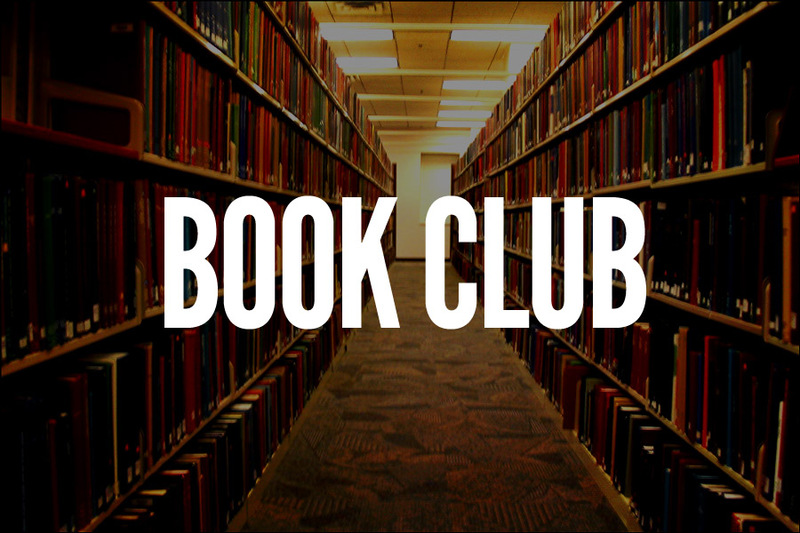 Listen to our latest interview with Marni Jameson here. With Hospitality As The Backdrop of Concierge Medicine, Industry Is Innovative, Early to Adopt New Technology To Help Patients, Benevolent, and Trend Setting. Today, even inside hospitals, its [Concierge Medicine’s] historical fingerprints are centered around access, transparency and relationship. It is these types of new delivery programs and free market healthcare business models that are rescuing the careers of some of America’s greatest physicians and healthcare professionals. Question: How Does Your Concierge Medicine Practice Handle Missed Appointments? 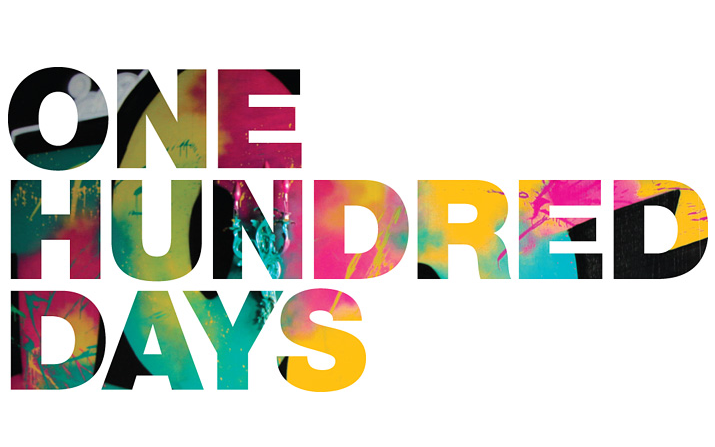 Question: What Time of Day Do Concierge Medicine Doctors Receive The Majority of Phone Calls from Patients? Question: CMT Physician POLL, 2018 | How many questions do you ask your patients during their visit? 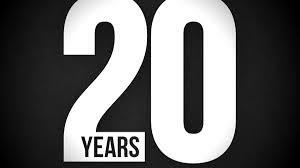 BEFORE Concierge Medicine, How Many Questions Did You Have Time To Ask Patients? Question: CMT Physician POLL, 2018 | As a Concierge Doctor, What Do You Think Is Most Important to A Patient When Learning About Your Practice for the First Time? Question: After Converting A Practice To A Concierge Medical Practice, What Is The 1st Thing To Change In Their Practice? Question: If you have 300 Patients, How Many Staff (Omitting the Physician) Is Necessary? Question: Does Your Concierge Medicine Practice, Do You Charge A Fee for An Immunization History or Sports Physical Form? Question: CMT, PHYSICIAN POLL, 2018 | Does Your Concierge Medicine Practice Participate In Medicare? 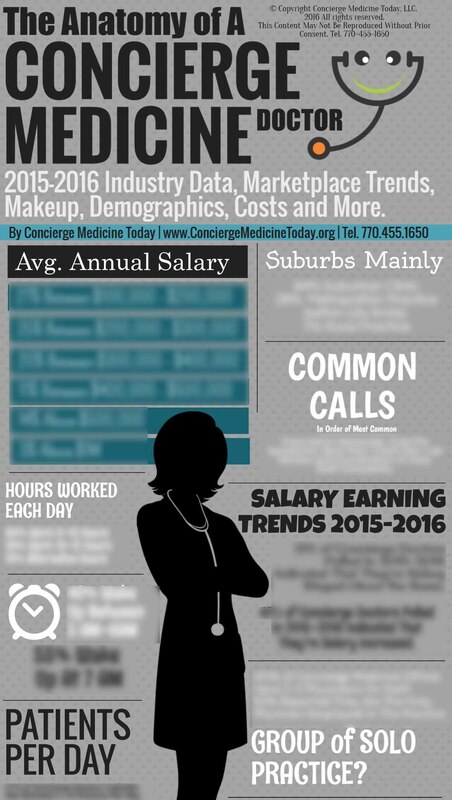 According to Concierge Medicine Today, the 2017-2018 median annual salary for a Concierge Medicine Physician in the U.S. is $260,825.58. The average Family Physician – Family Practice salary in the United States is $199,204 as of October 31, 2018, but the range typically falls between $175,455 and $228,612. The average Physician – Internal Medicine salary in the United States is $212,427 as of October 31, 2018, but the range typically falls between $191,387 and $241,404. 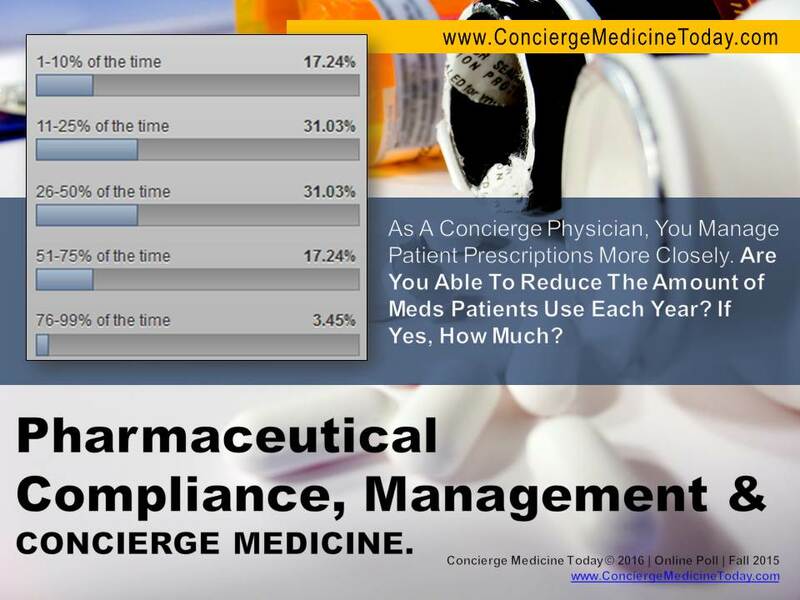 Question: What is the average wait time at your Concierge Medicine Practice? Inside Traditional Healthcare Offices (e.g. not Concierge Medicine, private pay, cash only or subscription-based healthcare delivery clinics) , typical/average wait times to schedule a new patient appointment with a physician in 15 major metropolitan areas rose 24 days, up from 18.5 days in 2014, according to Merritt Hawkins. Meanwhile, the median visit length was just 15.7 minutes, according to a study in the “Health Services Research Journal. 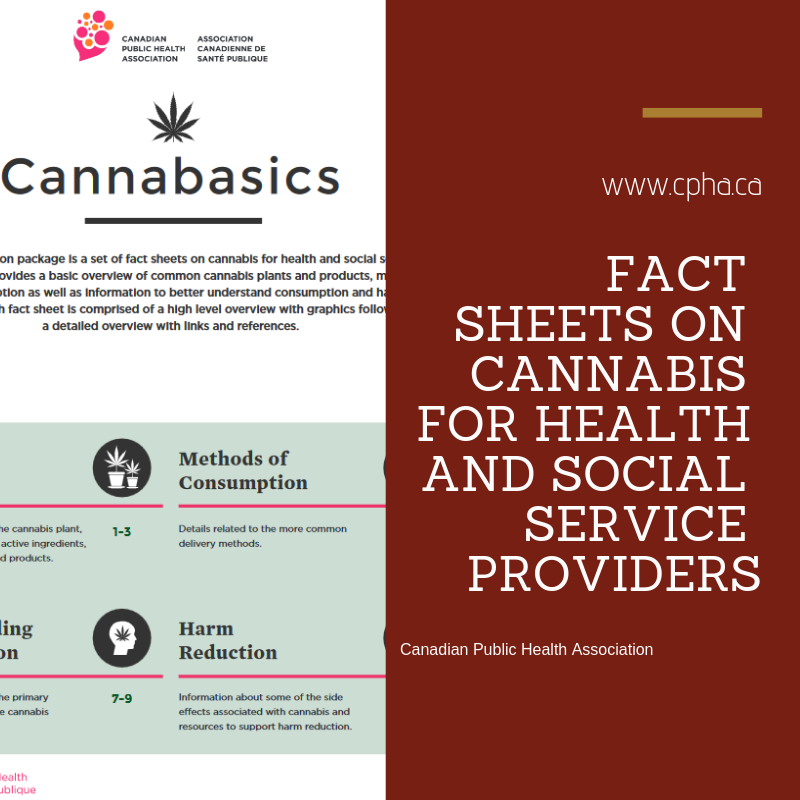 While the above Merritt Hawkins data is accurate, the data they cite is from 2014. 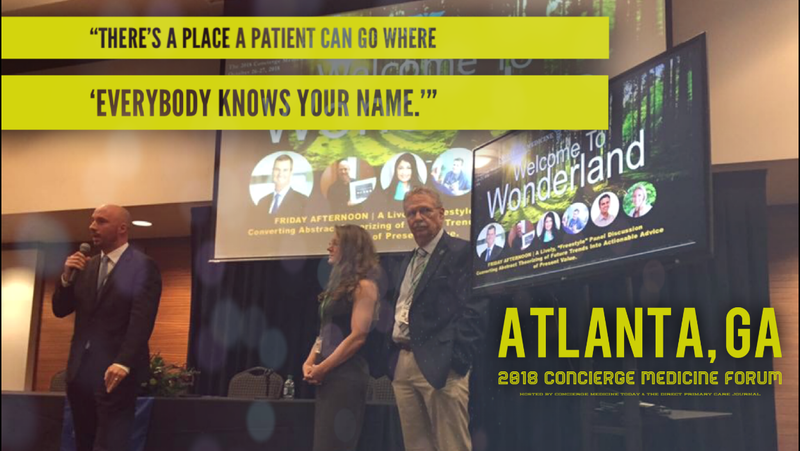 “What physicians and healthcare professionals are learning and observing in the Concierge Medicine space is having an impact on the entire healthcare ecosystem across the U.S. and abroad. From in-depth, 90-minute intake visits with your doctor, 30 to 60-minute follow-up visits at your convenience to the use of advanced genomic testing and lifestyle coaching, Concierge Medicine physicians don’t accept the status quo.” ~Michael Tetreault, Editor, Concierge Medicine Today.